Our Blog is changing. In the past, we had a widget on the left side of the Blog that provided access to Canada Plant Website. 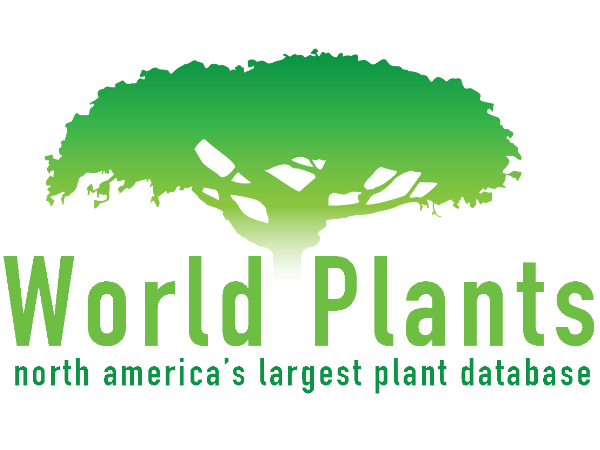 That website has disappeared and our blog modified to provide access to World Plant Website. Enter the website by various plant categories, such as Annual, Perennial, Woody, Bulbs and search for your plant based on common name or botanical name. 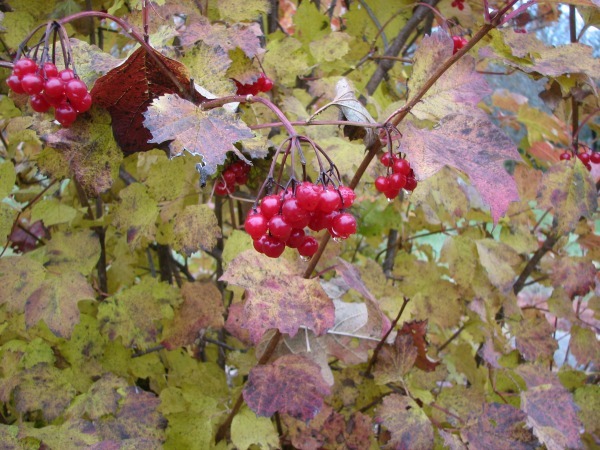 If you are looking to identify a plant, enter various plant features and conduct a search. In addition to searching for plants, the website has other resources that you may find helpful, such as links to presentations, articles and images. All are copyrighted but may be used for educational purposes. Spend a little time looking around this new feature and we are sure you will like it as much as we do. Canada's 150th Birthday celebration is drawing to a close. Our special Side Bar Feature, Canada's Garden Route will soon be removed from our blog. Hope you enjoyed it. 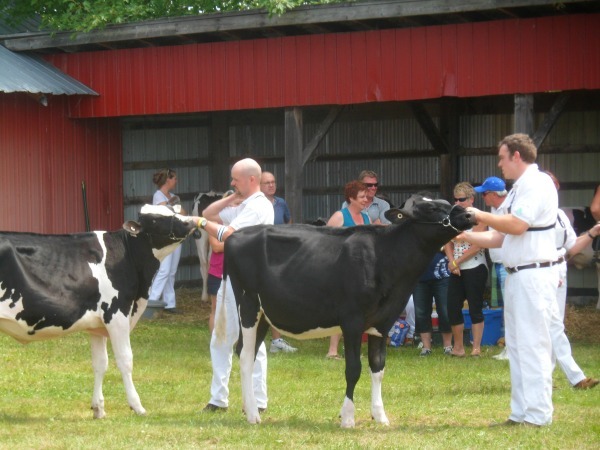 Agricultural Fairs have been an annual tradition in Lanark County for well over 150 years. They all include an opportunity for people to show their garden produce, including flowers, fresh and preserved fruits and vegetables. There are baking competitions and amazing craft displays. The stars of the show are the Livestock competitions. Some fairs have grown to include midways and commercial displays. Finally, all are capped with outstanding Home made meals. Whether you are city or country folk, there is fun for all. The season starts in July with the Almonte Fair and continues into August with Pakenham and Mayberly. Labour Day weekend brings the Perth Fair and September, McDonald's Corners and Middleville. 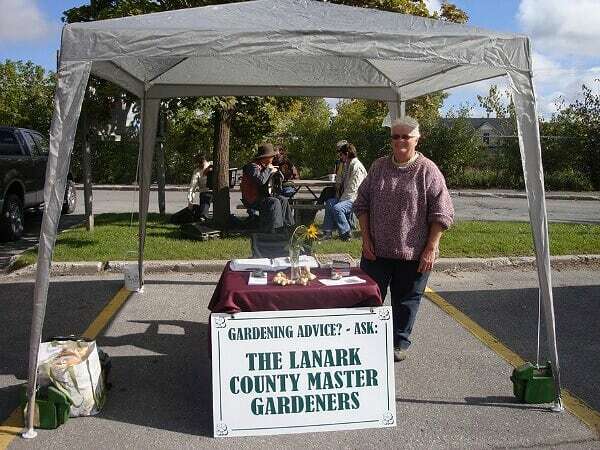 Local Gardening Events have slowed down for the season in Lanark County. Now it is time to attend your local Horticultural Society, study your seed catalogues and plan your garden for next year. 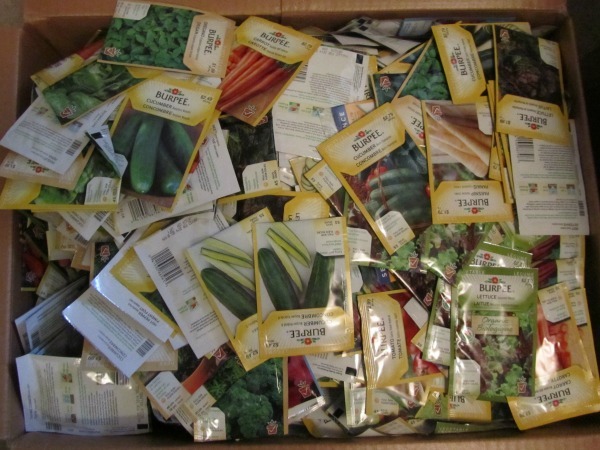 Gardening picks up in February and March with local Seedy Saturdays and Sundays, attend by Lanark County Master Gardeners. Follow our blog and visit our website to keep posted of upcoming events and send in any gardening questions. Hope you had a wonderful gardening year.